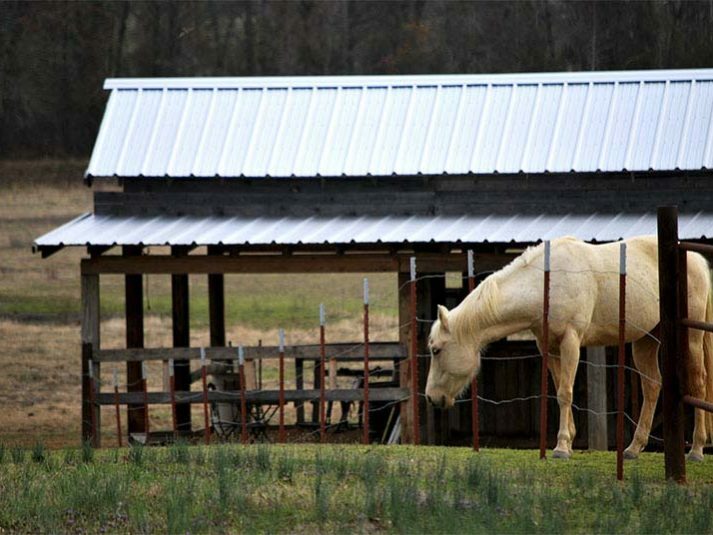 Introducing our superior Agricultural Panels, a metal roofing system specially manufactured to be ideal for barns, outbuildings, carports, and stables. You’ll never have to wonder if your roof will be able to withstand a hail storm or other severe weather episode. Even more, you’ll have peace of mind knowing your precious livestock, machinery, automobiles, and other valuable items are protected. With a traditional asphalt roof, you will likely need to do a full replacement after just 10 to 15 years. The quality of asphalt is declining constantly. However, the popularity of metal roofing systems is increasing more and more every day due to its long-lasting reliability. 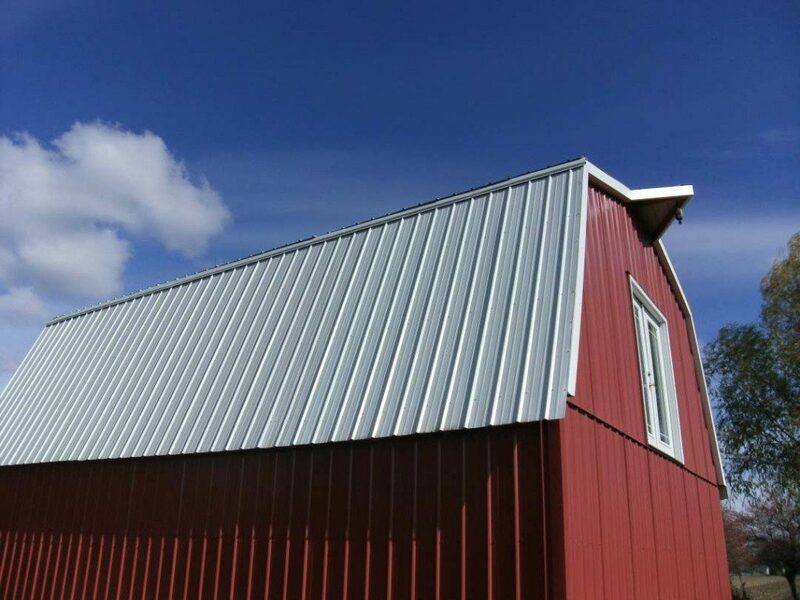 With a metal roof, you can expect to enjoy 50 to 100 years of protection for your barn or outbuilding with very little maintenance. 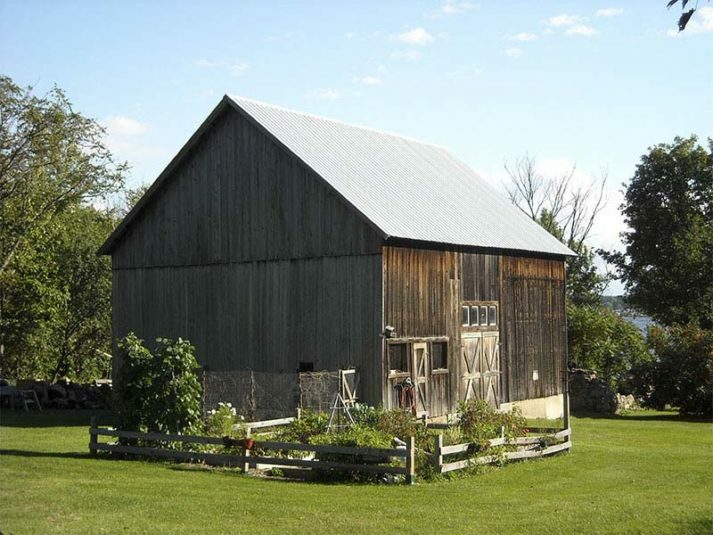 Of course, the overall quality of your roof will vary based on the type of metal used. 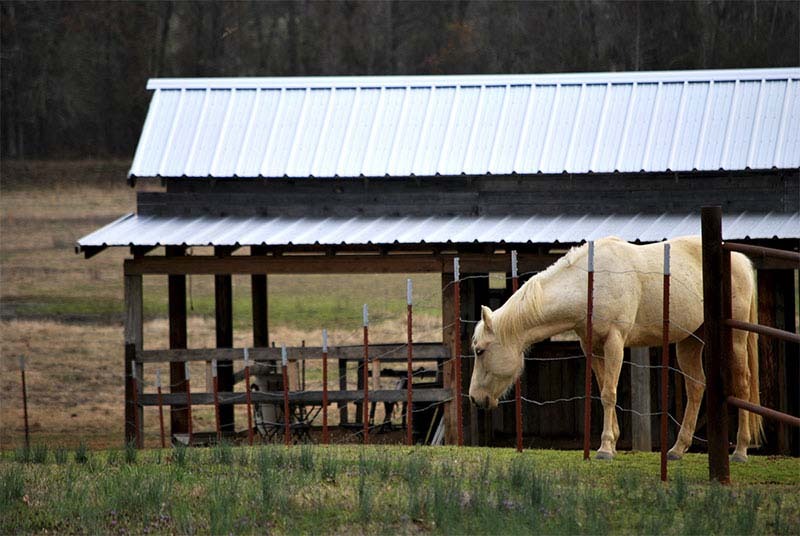 McCarthy Metal Roofing utilizes an exposed fastener system, which has been tested using 80,000 PSI galvanized steel. Each panel has been custom cut from a 38” wide steel sheet, and can be crafted into any length you require, up to 40 feet. 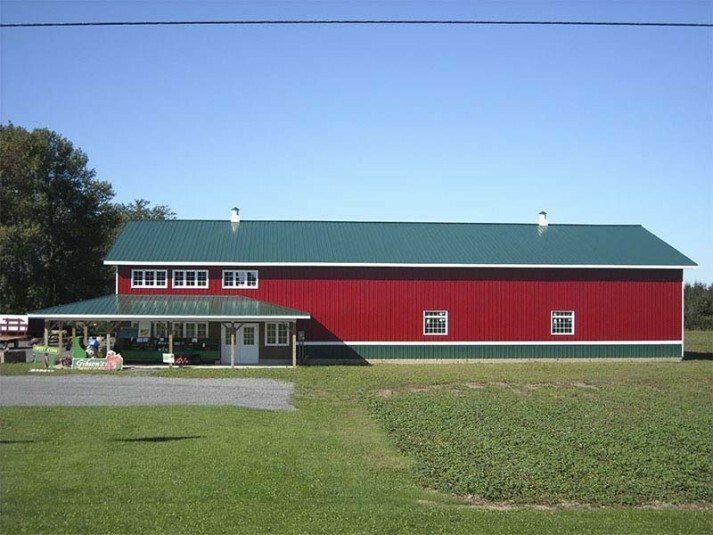 Whatever you’re sheltering in your barn or carport — horses, tractors, crops, or your precious classic car collection — you can trust our quality metal roofs to keep your possessions safe.